Letting agents were put on notice by the Chancellor, Philip Hammond, in his Autumn Statement in 2016 that there would be significant changes in fees chargeable to tenants. The long-awaited Tenant Fee Bill, enforcing the changes, will come into effect as a Parliamentary Act on 1 June 2019 provided the government finds time to pass it during Brexit negotiations. The proposals are a key change to the way private renting works in England and Wales, bringing fees into line with Scotland, where they have been banned since 1984. Under the proposed legislation the fees renters can be charged will be limited to rent, refundable security deposits capped at five weeks for rentals under £50,000 per year after an amendment introduced last year, and a cap on holding deposits limited to one week’s rent. Local Authorities will be charged with ensuring landlords and letting agencies comply with the new law, and fines could reach £5,000 for a first offence, with criminal charges mooted for repeat offenders. 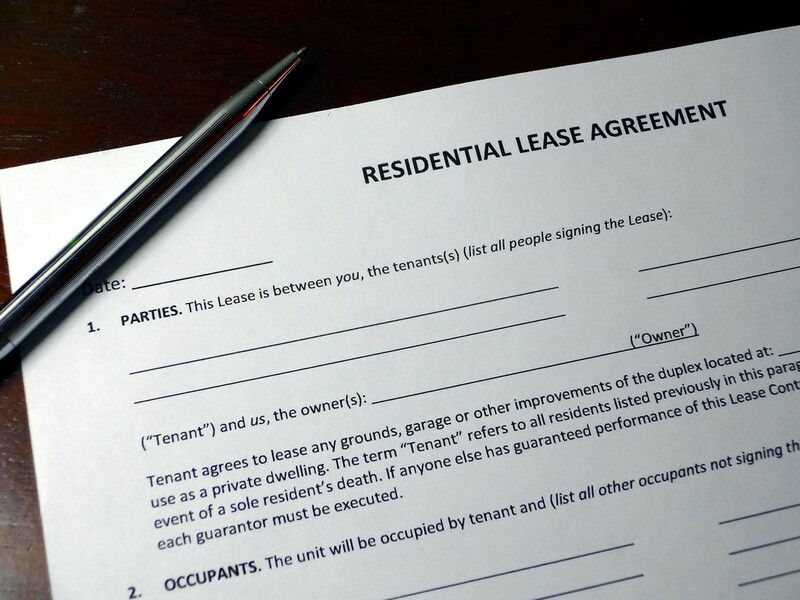 Details of documentation to the Tenants’ Fee Bill can be found at the government website. As a tenant, whether you are seeking reliable letting agents Cheltenham, Chelsea or Chorley, reliable solutions can be found at websites such as http://www.meandyouestateagents.co.uk/. The stated aim of the Bill is to redress the balance between tenants and landlords to deliver a fair market, but letting agents will be affected and must look closely at the consequences of the legislation to avoid breaches. It is also designed to make the market more competitive, affecting agents seeking new business. With the Bill expected to save renters £240m per year, the industry is clearly going to be affected. Agencies will have to look closely at the impact on Section 21 notices. 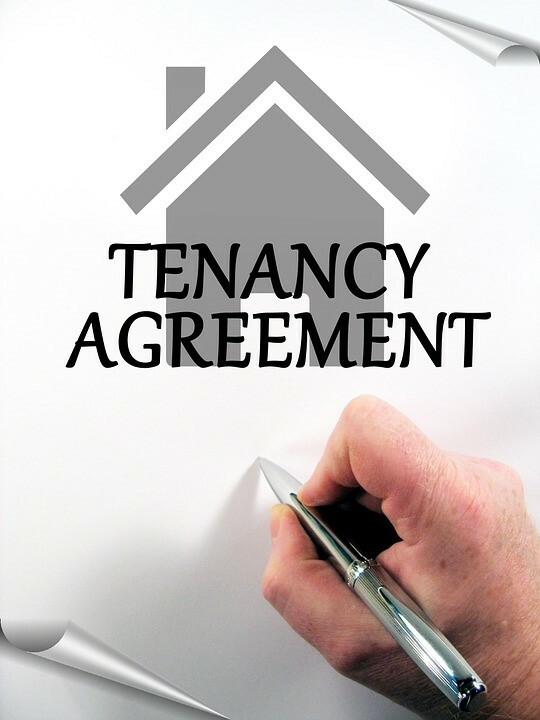 Although the Bill is designed to apply to renewals and new tenancies, excluding contractual periodic and statutory tenancies signed after 1 June 2019, pre-existing tenancies could be affected from June 2020 if they include clauses that allowed subsequently illegal charges. It is vital that both letting agents and landlords understand the implications of the Tenant Fee Bill and how it affects agreements and Section 21 Notices. They should review existing contracts and ensure that they remain fit for purpose after 1 June this year.